Omega Products International strives to support the building industry by creating new products to help design and build better, beautiful, longer- lasting and energy efficient homes and buildings. Below are some of our newest products. Omega RapidPrime is the new and improved formulation of OmegaFlex Base Primer with the same ease of application, but new properties! 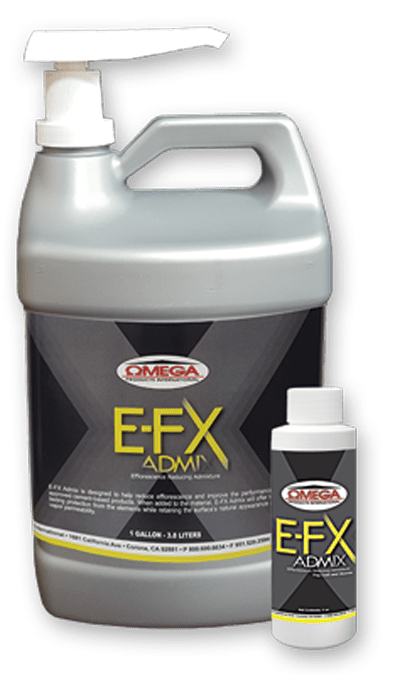 Omega RapidPrime not only helps achieve better adhesion and coverage of the finish, but with its high alkali resistance, RapidPrime and be applied without having to wait for the cement-based sustrate to lower in pH – saving you time and money. Now in a convenient and economical 1 gallon jug. Same great efflorescence reducing formula as the original 4oz bottles. Keep your homes and buildings looking pristine in rainy weather by using E-FX in the cement-based finish or fog coat. Maintain the natural look and breathability of the wall. Can now be applied over high pH surfaces. 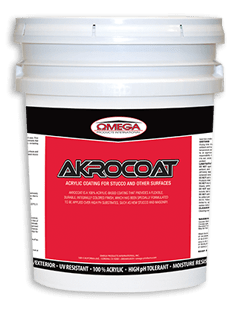 AkroCoat has been reformulated to be the ultimate stucco paint. With its high alkali resistance, AkroCoat can be applied without having to wait for the cement-based substrate pH to drop, thus saving time and money. Resistant to high ph (alkalinity). 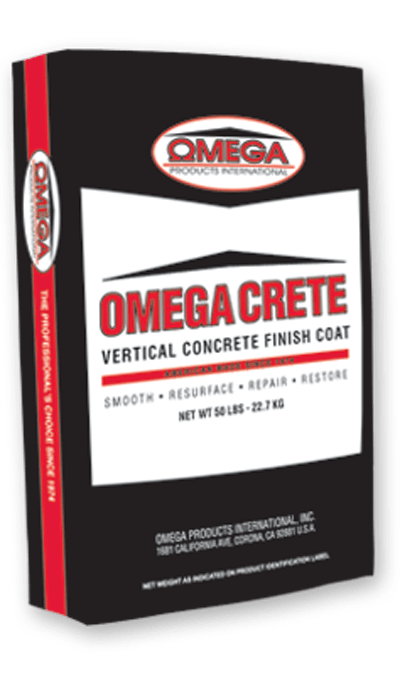 Warrantied by Omega to work with our stucco finishes. Color matched to Omega’s line of finishes. Formulated using the latest dirt pickup resistance technology. Versatile concrete skimming and patching finish. A premium, one component, polymer modified cementitious coating designed to create a clean, uniform, smooth finish on poured-in-place, tilt-up, precast, or other concrete surfaces. Applied from feather edge to 1/4-inch thick in a single pass. Cures to become an integral part of the wall. Easy to apply with excellent workability, good sandablity, and simple clean up using water. Maintains the wall’s durability and breathability. Waterproof masonry, concrete, and stucco walls. 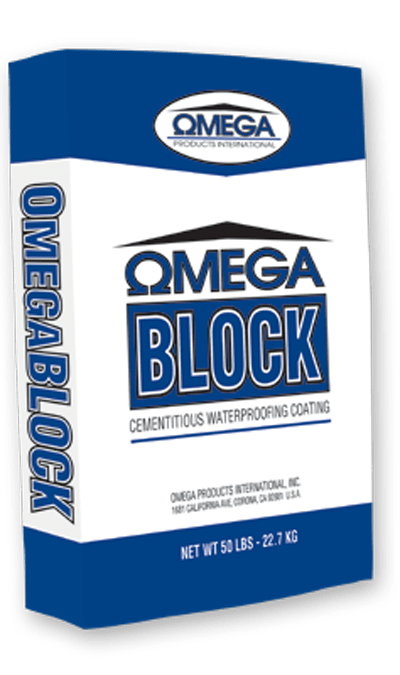 With the durability of cement and the water-resistance of a membrane, OmegaBlock is a long-lasting waterproofing option for masonry, concrete, or stucco walls. Use above or below grade. Only add water; no need to worry about using an admixture.